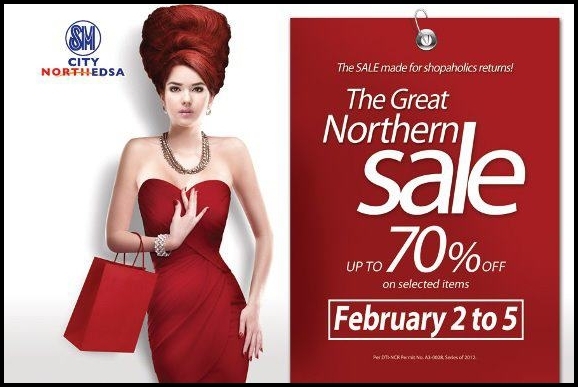 SM City North EDSA's first Great Northern Sale for 2012! 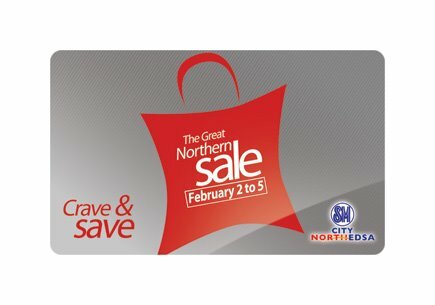 Last February 2 to 5, 2012 one of the country's outstanding malls SM City North EDSA greeted the love month with the first wave of the Great Northern Sale for 2012 - Yes, that's 4 Days of Sale Heaven for you! Shopaholics rushed to SM City North EDSA to grab hold of the latest finds with discounts reaching up to 70% off! The 4-Day event started on a Thursday and ran up to Sunday, perfect timing as payday was just done the weekend before the sale week. (Yipee!). From shoes, to clothes. Cosmetics to appliances. Plates to air beds. Everyone is checking out the things they bought faster than you can say "SALE!" Waves of shoppers didn't bother the weekend rush just to get their hands on the things they fancy during the 4-Day sale. And Who wouldn't? with all the bargains & red tags left to right, everyone is on Sale mode at the SM City North EDSA Great Northern Sale. Rushing along with a lot of other shoppers is just part of the experience (That Includes me and my mom haha). Aside from feasting your eyes (and your wallet) in the great bargains, SM City North EDSA also prepared some shows to keep everyone entertained during the Great Northern Sale. 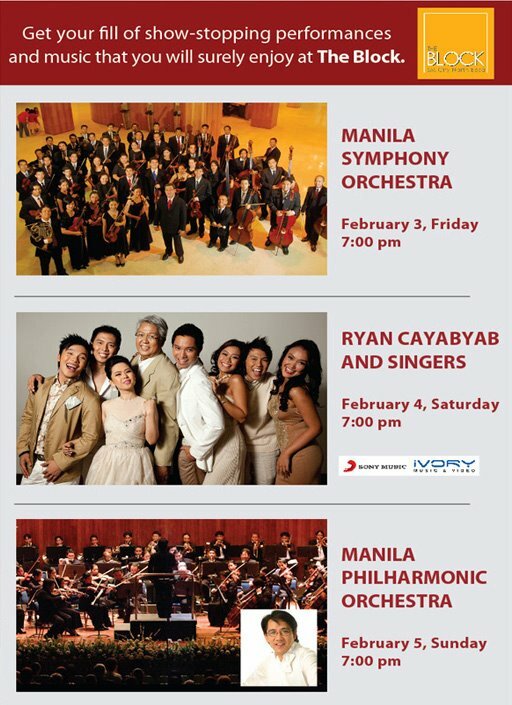 Classy performances from the Manila Symphony Orchestra, Mr.C and the Ryan Cayabyab Singers, and the Manila Philharmonic Orchestra filled the mall with lovely music from February 3 to 5. 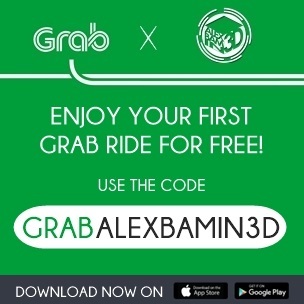 Foodies like me had a blast doing some food trip at SM City North EDSA as they released an exclusive Great Northern Sale - Crave & Save Card. 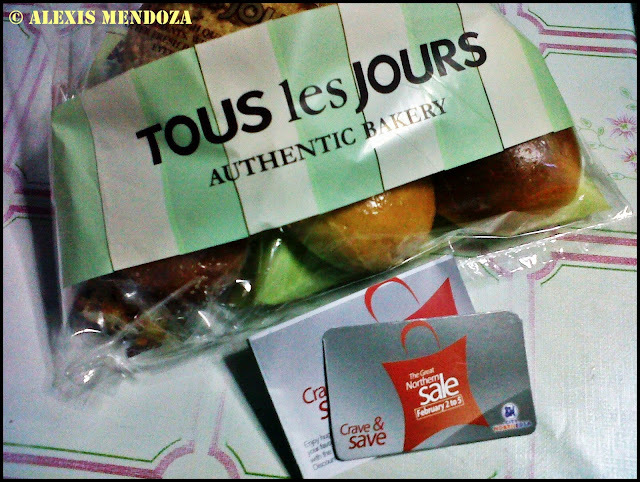 The Crave & Save card was given for free to SM City North EDSA Shoppers during the Great Northern Sale. 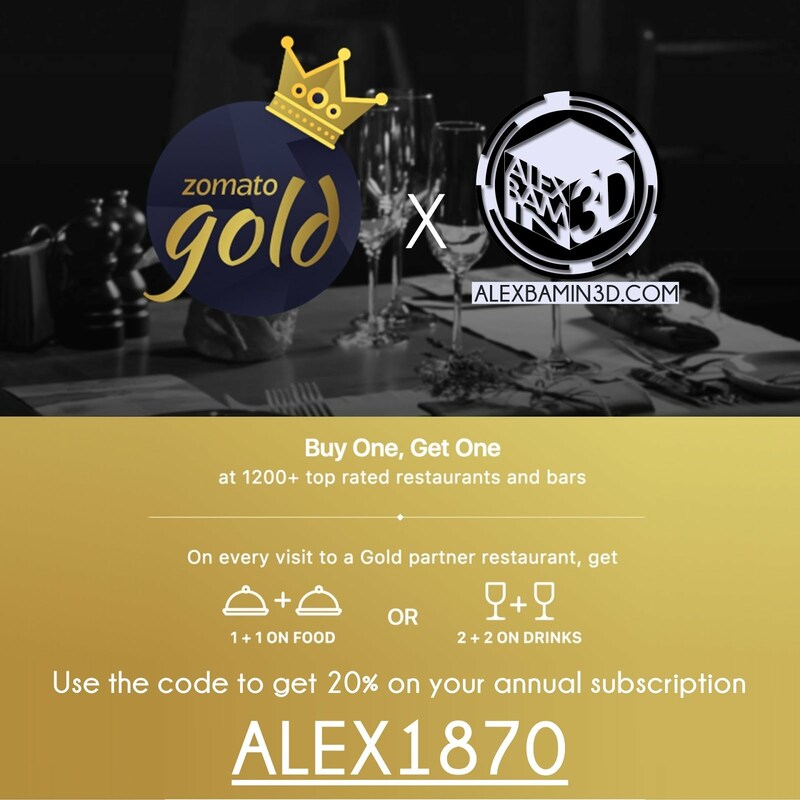 Card Holders received discounts and freebies from participating SM City North EDSA food establishments ranging from 5% to 10% discounts and freebies to shoppers. I'm looking forward to the next SM City North EDSA - Great Northern Sale, and I hope by that time, Forever21 SM City North EDSA would be open already!  to get latest updates about my blog and promos!